Mother’s Day is right up there at the top of my favorite holidays. Not because it’s a day where I get spoiled, but it’s a day that reminds me of the best thing that’s ever happened to me. I’ll never, ever forget the first time I laid eyes on my son…I know it’s super cliched…but it was the best day of my life. Becoming a mother. I never knew I would love it so much. I love internet swimsuit shopping! I could browse Victoria’s Secret and Orchid Boutique Bikini for hours…which is so weird because wearing a swimsuit is not one of my favorite things to do. This summer is going to be especially interesting with a post baby body but I am going to try to have as much fun in my suit as possible and it’s always helpful if I’m wearing an utterly adorable suit. 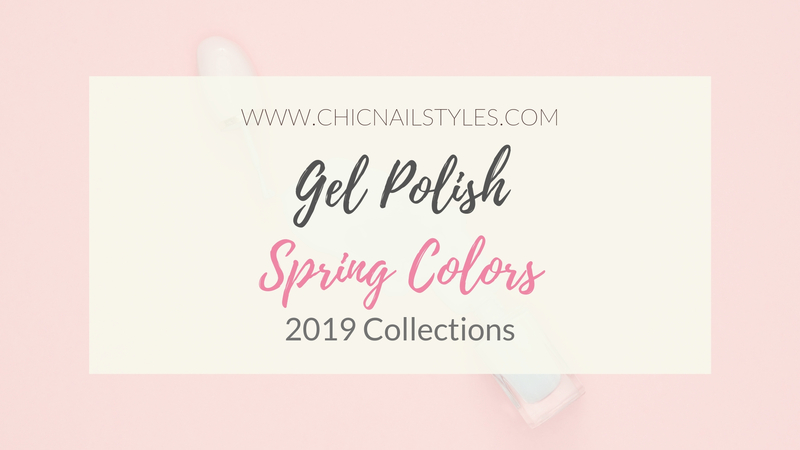 🙂 Click on pics for information on how to buy any of these suits or polishes! In my past life, I was a store manager at Bath and Body Works. It was probably the longest year of my life and one of the most difficult jobs I’ve ever done but I learned so much and don’t regret doing it. All in all it was a good experience and it paid the bills during the months after my husband and I left our restaurant business at The Fairway Grill. You can read that whole story HERE. I think Valentines Day nails might be some of my favorite nail designs! 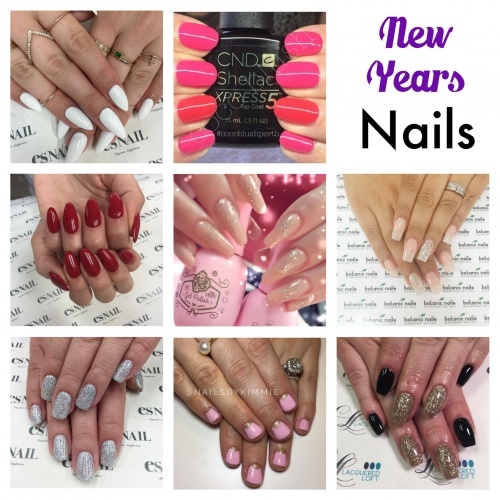 So in honor of my love for nails about love I will be overloading my blog, Instagram, and Facebook with hearts and kisses and roses and all things Valentines Day! 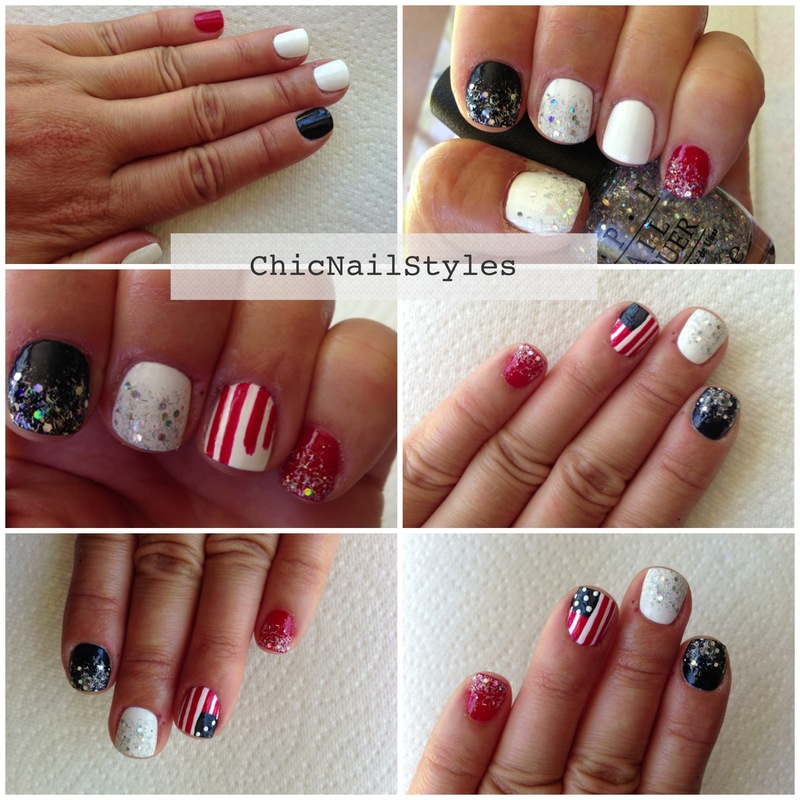 Mani Monday–Crossfit Nails for a Crossfit Rockstar! I love when I wake up in the morning and find that there have been U.S.A. Flags placed up and down our streets! See how pretty they look! There are perks to being on Main Street! I usually have two flags in front of my house but I think a new person placed them this morning and accidentally did two at my neighbors–I’ll forgive them :)I also added some cute red, white and blue ribbons to my porch that I can leave up till after July 24th for Pioneer Days! 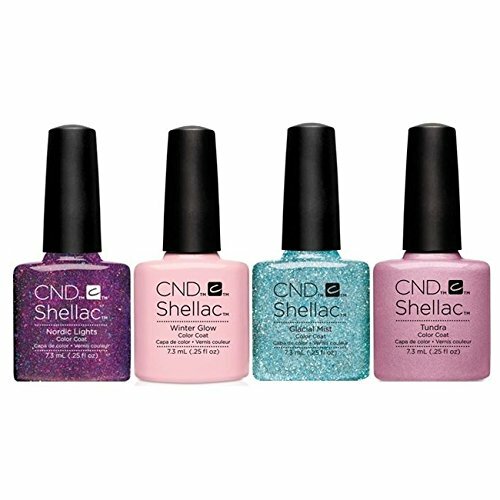 Does Vinylux by CND really last for 7 Days? 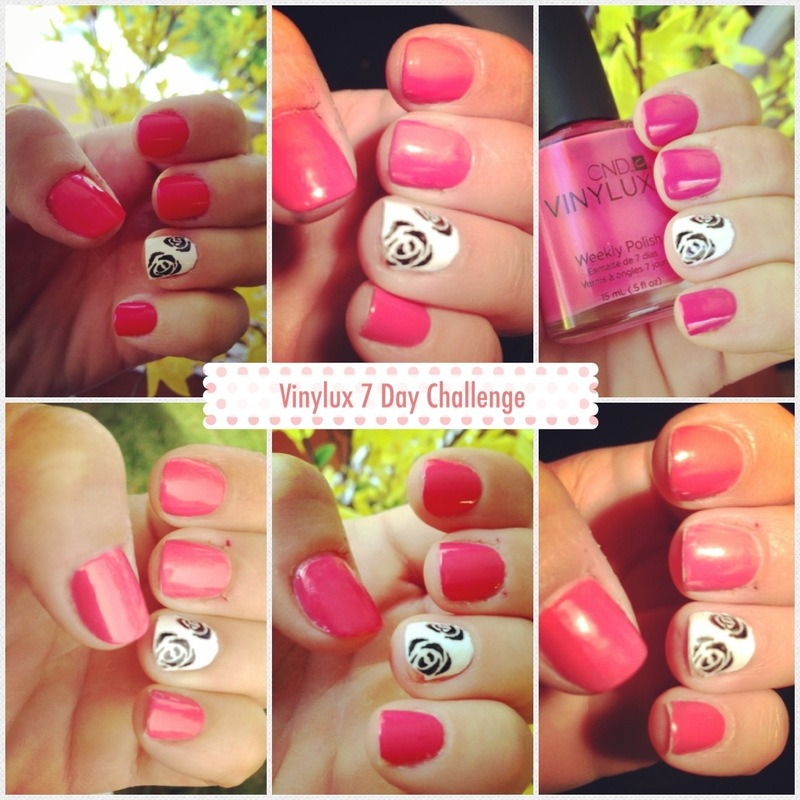 Yesterday marked the end of my 7 day Vinylux Challenge. I must admit, I love this new polish!!! CND claims it will last 7 days chip free and although I did not see those results I was extremely pleased that mine lasted five days chip free! In Vinylux’s defense, I am ULTRA hard on my nails! 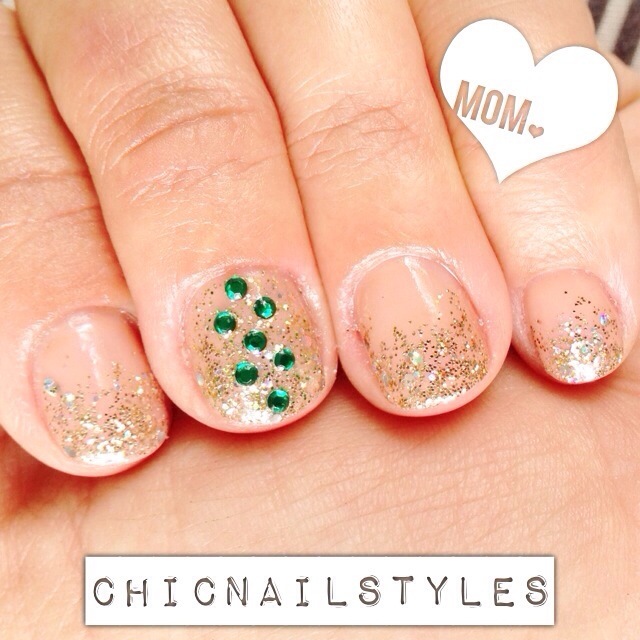 I usually can only get about 9-10 days out of gel polish.